charmcityartsmaven: GRAB YOUR TICKETS FOR “A SHORT REUNION” QUICKLY! A Short Reunion is only weeks away! This one-of-a-kind, two-week-only event will bring all current and former ensemble members together, performing never-before-seen shorts from a number of playwrights produced by Single Carrot over the past decade! This show breaks out of the theatre and into the streets and businesses of Remington! Follow your guide on a short walk through the neighborhood, featuring great theatre in homes, local businesses, and outdoor locations along the way! Partners include: Parts & Labor, Sweet 27, Charmington's, Miller's Court, Old Bank Barbers, Brick and Board, and Young Audiences of Maryland; plus local residences, landmarks, and more! Joey Bromfield, Nathan Cooper, Nathan Fulton, Jessica Garrett, Ben Hoover, J. Buck Jabaily, Meg Jabaily, Britt Olsen-Ecker, Aldo Patoja, Brandan Raga, and Elliott Rauh. 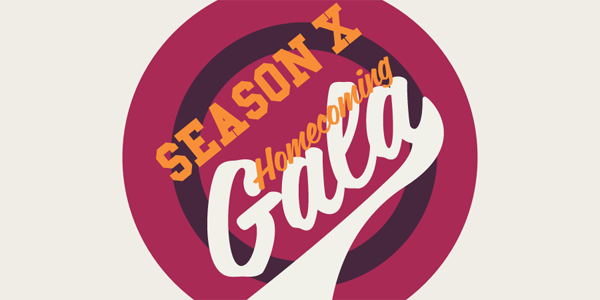 If you really want to party with the carrots, make sure you grab a ticket for the Season X Homecoming Gala, Saturday, April 22nd! Enjoy food, drinks, and a special performance of A Short Reunion! Copyright © 2017 Single Carrot Theatre, All rights reserved.